Scouting provides a series of surmountable hurdles through the opportunity to advance in rank. The steps in the advancement system help a boy grow in self-confidence, self-reliance and the ability to help others. Advancement is a means to an end, one of Scouting’s methods of personal growth, and not an end in itself. Everything done to advance—to earn ranks and other awards and recognition—is designed to educate or to otherwise expand horizons. Members learn and develop according to a standard program of rank requirements and merit badges. 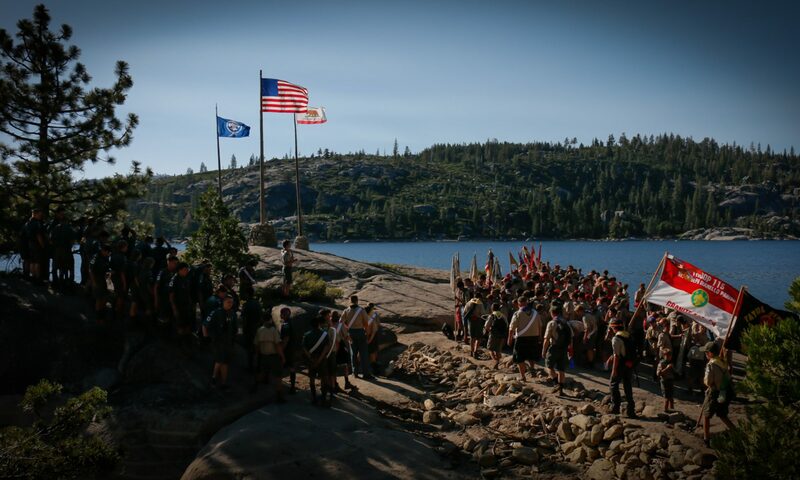 Troop 115 supports scout advancement through an annual program that includes a Trail to First Class, outdoor events, merit badge-related activities, and online tracking through the Scoutbook application (click the image to log in). You’ll know that Boy Scouts are on the right track when you see youth accepting responsibility, demonstrating self-reliance, and caring for themselves and others; when they learn to weave Scouting ideals into their lives; and when they become positive contributors to our American society.